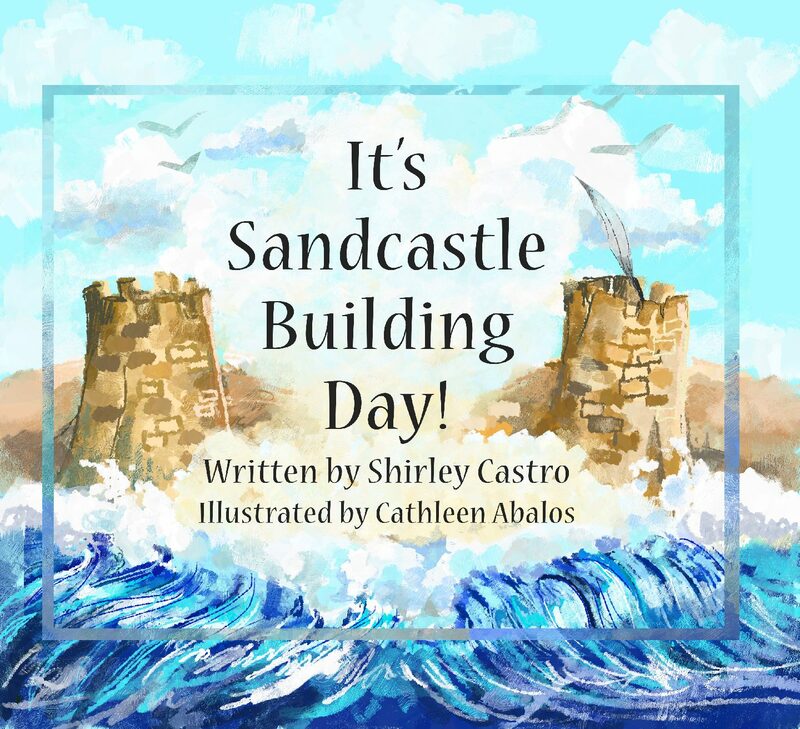 A positive story to teach friendship and acceptance of differences. 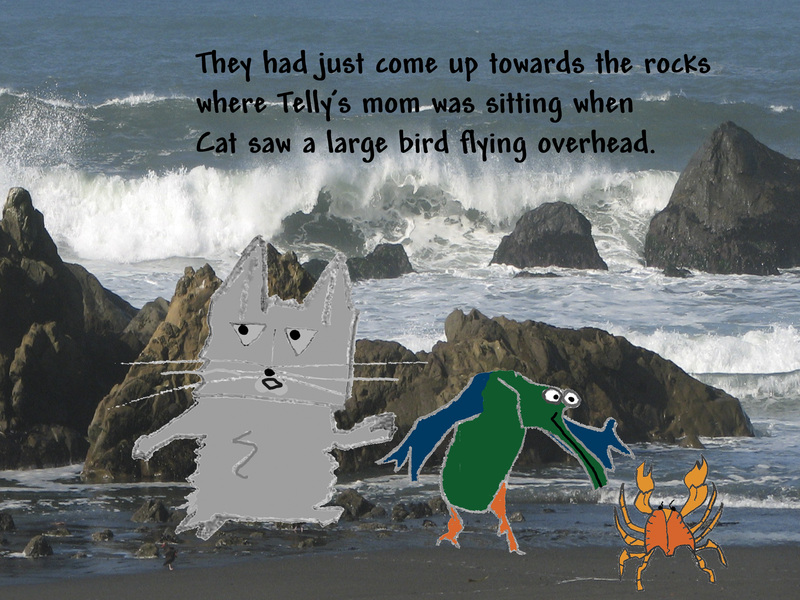 Who ever heard of a pelican and cat being best friends? Talk about unlikely friendships! 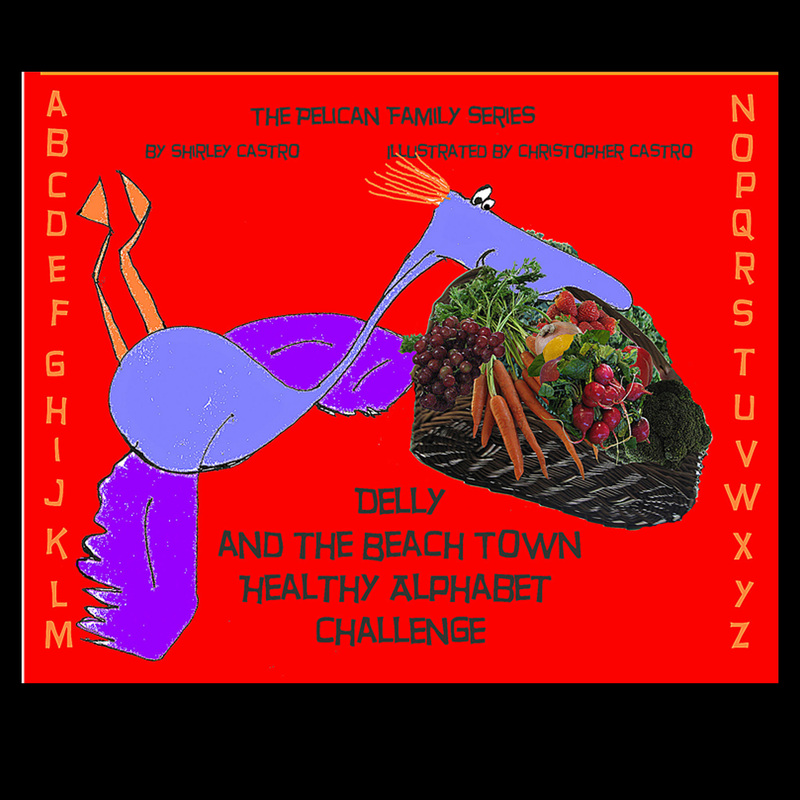 Well that’s exactly the way it is between Telly and Cat in the Pelican Family. 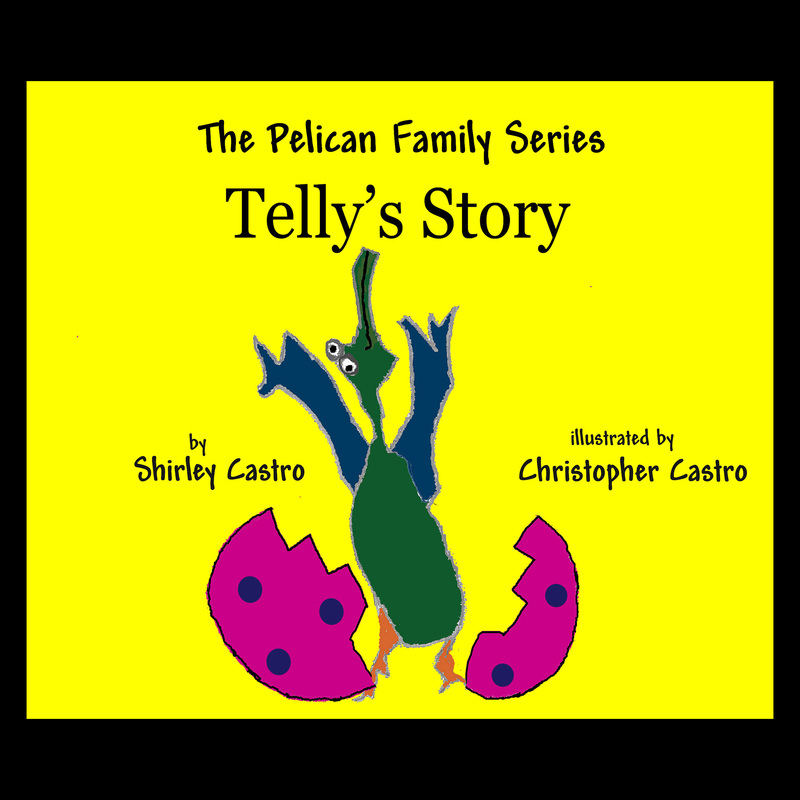 Telly’s story tells how it all began when Telly first looked out from his cracked egg and didn’t see his pelican family all eagerly waiting for him to hatch. 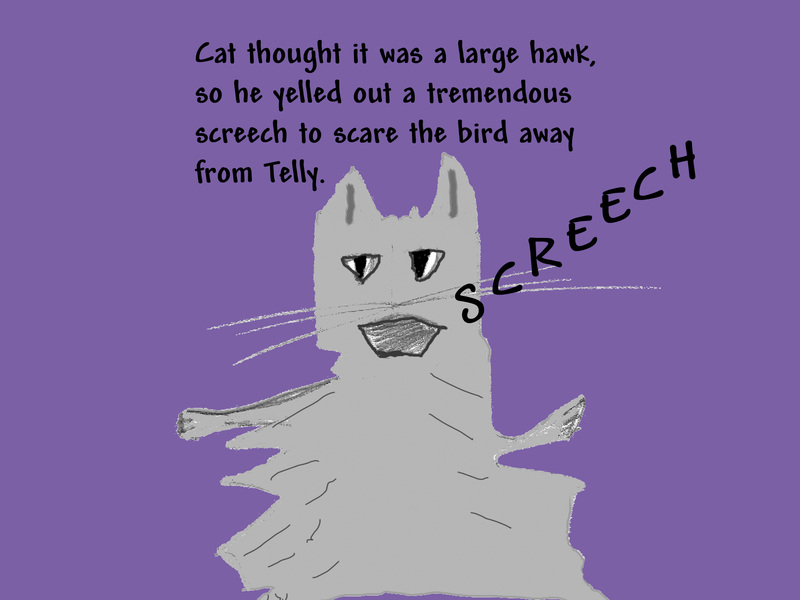 What he did see was the gray cat. 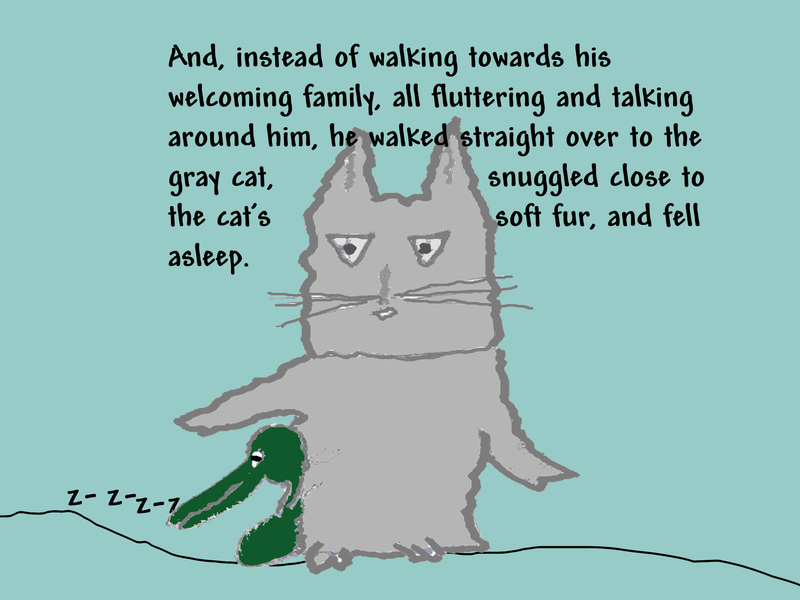 And he wobbled right over and snuggled up against Cat’s soft fur and fell asleep! It’s a great read aloud! 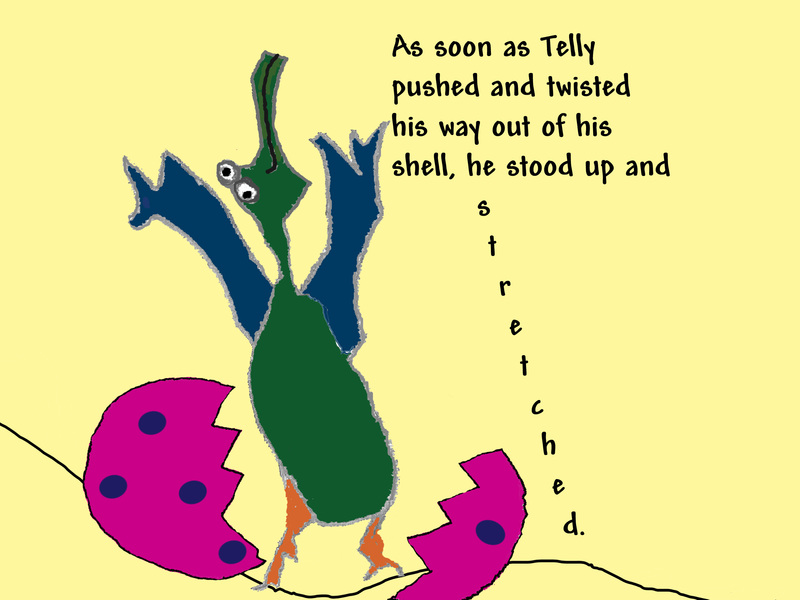 Children love to participate in this story by making the sound of Telly’s egg cracking, pretending to be Telly stretching after just emerging from his cramped egg, screeching loudly like Cat to scare the hawk away, and comparing a chicken egg to the actual-sized pelican egg picture at the end of the story. 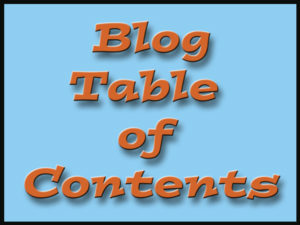 The reader can have fun and get listener attention by using silly and interesting voices to bring the story to life. If you do this, we’d love to have a video or comment about it posted on our Facebook page. Use it in a science lesson about what hatches from eggs and what doesn’t, comparative sizes, types and placement of nests, birds in your area, natural predators/prey and more. Compare it with other stories about real-life unlikely friendships — check out your local library for suggestions. 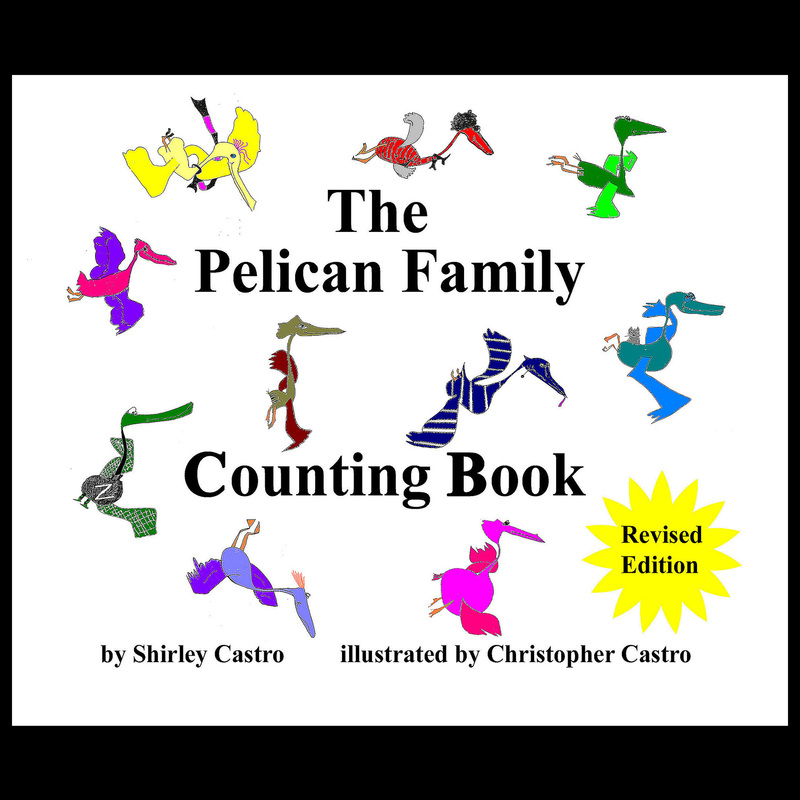 Research and talk about information about brown pelicans and their social nature, nesting habits, and past endangered status. Check out the Channel Islands National Park Website for more information about this. 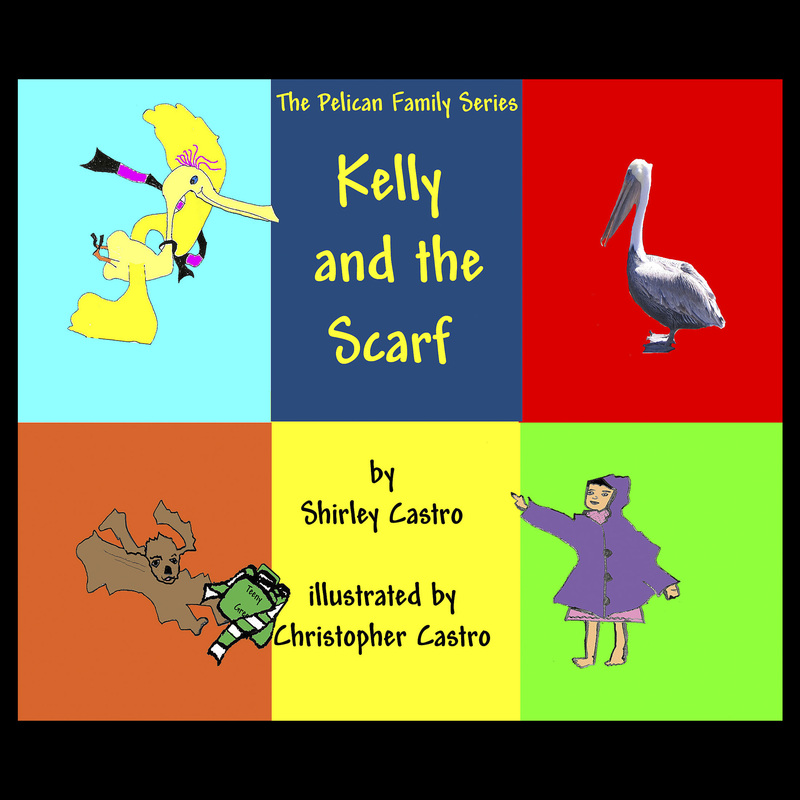 Get the family involved in acting out this story by having different people take the parts of Telly, Cat, Aunt Melinda Bell, Grandpa Pelican, Uncle Jelly and Telly’s Mom.